Maison Margiela Glam Slam Faux Leather Belt Bag $895 Free US shipping AND returns! 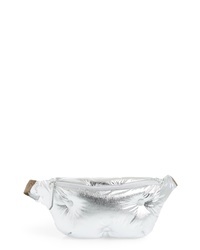 Maison Margiela Glam Slam Metallic Faux Leather Belt Bag $825 Free US shipping AND returns! Maison Margiela Button Flap Leather Bum Bag $1,049 $1,750 Free US shipping AND returns! Maison Margiela Logo Leather Satchel $1,990 Free US shipping AND returns! 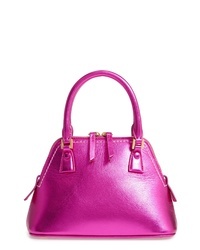 Maison Margiela Mini 5ac Convertible Leather Bag $1,595 Free US shipping AND returns! Maison Margiela Small 5ac Calfskin Leather Handbag $1,975 Free US shipping AND returns! 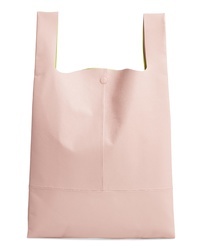 Maison Margiela Leather Shopper Tote $1,655 Free US shipping AND returns! 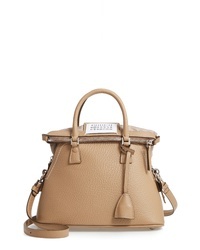 Maison Margiela Glam Slam Satchel $1,995 Free US shipping AND returns! 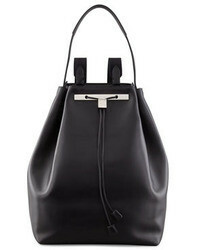 Maison Margiela Pvc Leather Shopper Bag $2,485 Free US shipping AND returns! 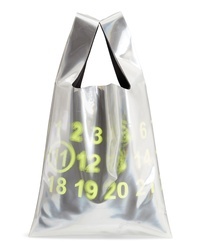 Maison Margiela Reflective Logo Tote $1,395 Free US shipping AND returns! 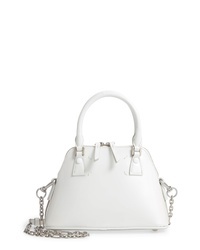 Maison Margiela Glam Slam Faux Leather Satchel $1,995 Free US shipping AND returns! 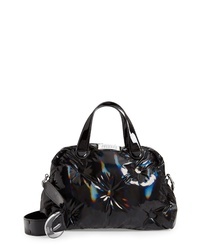 Maison Margiela Mini 5ac Metallic Leather Handbag $1,995 Free US shipping AND returns!